Assisted living is a type of care for older adults who need help with normal daily activities that’s provided in a residential facility. To best understand what assisted living is, it can be helpful to define what it’s not. It is not a nursing home or a setting where residents need round-the-clock medical care. Instead, seniors in assisted living receive personal care and assistance with activities of daily living such as bathing, dressing, grooming and toileting so that they’re able to live as independently as possible. While there is no federal definition of “assisted living” in the U.S., the term generally refers to a type of personal care for people who need assistance with various activities of daily living — such as dressing, bathing and grooming — in order to live as independently as possible. 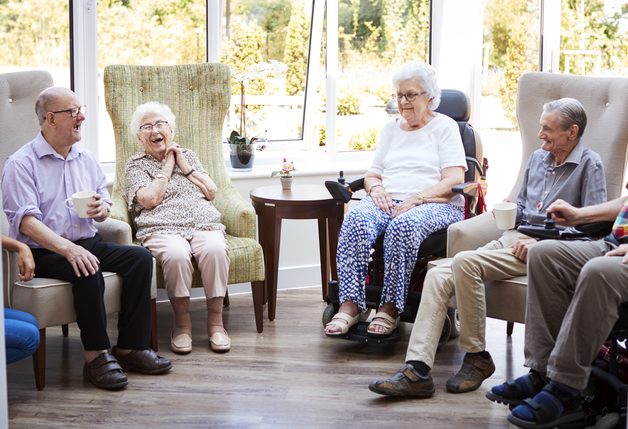 Assisted living care is typically provided in long-term residential facilities, where mostly elderly residents live and receive daily care and services from on-site staff. Unlike skilled nursing care, assisted living does not include medical care services (such as managing catheters, IVs or dressing wounds). Who is a Good Candidate for Assisted Living? 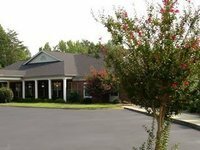 Assisted living falls somewhere between an independent living community and a skilled nursing facility in terms of the level of care provided. If the person in your care is beginning to need help with the basic activities of daily living (bathing, dressing, grooming, walking, managing medications, toileting, and eating) — or expects to need that help down the line — she may find this support at a good assisted-living community. If an older adult has a serious medical condition that requires specialized care, assisted living may not be the right choice, although some assisted-living communities do have specialized wings that provide skilled nursing or Alzheimer’s care. 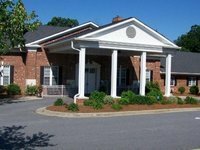 Today’s senior assisted living communities offer a wide variety of services and amenities to their residents. Oftentimes less expensive than skilled nursing facilities or in-home care, most assisted living communities have a full, round-the-clock staff trained to assist residents with a variety of daily activities, from eating, bathing and dressing to medication management, toileting and help with incontinence. Many assisted living centers also provide specialized care for residents with dementia. Assisted living goes by different names in different states, and licensing requirements will vary. 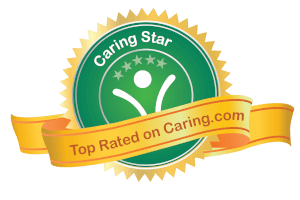 Here in our assisted living directory, you’ll find assisted living providers, personal care homes, board and care homes and Alzheimer’s care facilities. Most assisted living facilities also provide housekeeping, three daily meals plus snacks, scheduled transportation, health and exercise programs, and a host of organized health activities and events. Many communities feature on-site amenities like gyms, swimming pools, common areas for socializing, beauty salons, pharmacies, libraries, pets and more. Since assisted living communities are not regulated nationally, there are some differences in the exact services and standards delivered from state to state. Some states, for example, require assisted living staff members to undergo more than 24 hours of training, while other states have zero training requirements. While some of these services are included in a resident’s monthly payment, others will cost more, so it’s important to check with community staff about any additional fees. Assisted living communities today are not the retirement homes of yesteryear — in fact, many offer a wide range of amenities to ensure their residents not only have more than just the typical comforts of home. 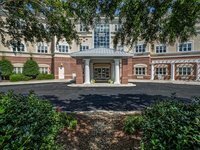 Every community is different, and some assisted living communities offer more basic amenities that cover the essentials while other facilities can resemble a high-end resort. It’s always best to tour a facility before any decisions are made about moving in to get a firsthand peek at what amenities are available and consider how they may impact a resident’s quality of life. Your loved one and any primary caregivers should undergo an initial assessment at the community, which will allow staff to determine the level of care they will need. Staff typically conduct regular follow-up assessments and will make adjustments to a resident’s care level as needed. Beyond that, every community is different when it comes to the amenities and services available. The below table provides more in-depth explanations of common offerings at assisted living facilities today. Controlled Access A security system that may include a secured gate requiring permission to enter the community and/or a sign-in system at the front desk for visitors. Emergency Call System Wireless alert systems that allow assisted living residents to call for help from their rooms with the push of a button. Nursing Staff Licensed nursing staff that are either on-site or on-call for an assisted living facility and can respond to provide medical care for residents such as dressing wounds, placing catheters or IVs. Concierge Service Front desk staff members who are available (in some cases around the clock) to answer residents’ questions and calls. Transportation Scheduled transportation via community shuttle or car that’s provided to residents to attend medical appointments or for trips to nearby shops, restaurants, parks or other community-organized outings. Social Activities and Events Community activities organized and by the facility’s staff members that may include classes, games, social events such as happy hours or parties, regular clubs, community volunteer programs, cultural or artistic performances, lecturers or groups and outings to nearby attractions. Salon/Barbershop An on-site hair and beauty salon where residents can receive typical salon or barbershop-style services such as haircuts, perms, facial hair grooming or manicures and in some cases massages. Gym/Fitness Room An on-site space where residents can use exercise equipment or light weights or attend fitness classes led by an instructor. Some communities’ fitness areas also include a swimming pool, sauna and/or hot tub. Wellness Program A program offered at an assisted living community that is specifically designed to enhance a resident’s nutrition, physical fitness and overall health and wellbeing. Outdoor Common Areas A communal space accessible to residents that allows them to enjoy the outdoors while remaining on community property. This might be anything from a shared patio with tables to a park-like yard with a communal garden. Computer Room A room in the facility that’s equipped with computers and printers for residents to use, along with resources to help them use the computers and other equipment provided. Wi-fi Wireless internet access that’s provided to residents and visitors on facility grounds. Lanudry and linen services Washing and drying of laundry and bed linens for residents. 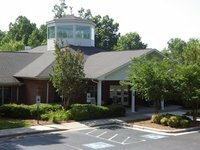 These services often operate on a schedule that includes regular laundry pick-ups and drop-offs to residents’ apartments. Many assisted living communities today offer what’s known as memory care, or assisted living-style services and care tailored for residents with Alzheimer’s disease or other types of dementia. In assisted living facilities where this type of care is offered, the memory care unit is usually either in its own wing or in a separate building on the property. Visit our Memory Care page to learn more about this type of care community and browse memory care providers near you. While the types of services and amenities an assisted living facility offers can tell you a lot about whether it will be the right fit, each community also has its own feel or culture. A community’s unique culture can make all the difference for prospective residents who are choosing between multiple facilities. Some parts of an assisted living community’s culture are more tangible — like the decor or whether there are lots of common spaces for residents to mingle. Meanwhile, others, like the ethnic and cultural diversity of its residents, or the activities director’s propensity to schedule fun and unexpected events for residents, are less easily explained in a brochure or online description. 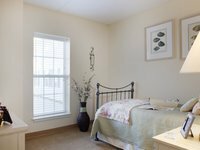 Some assisted living facilities today are specifically designed with a certain type of senior in mind – from those that speak a particular language to LGBT seniors or even golf enthusiasts. Pets can be like family, and they offer numerous benefits for adults of all ages, so a growing number of assisted living communities today accommodate these animal companions. More and more assisted living facilities allow residents to bring a small pet such as a cat or small dog, but even pet-friendly facilities tend to have restrictions on larger breeds, so it’s important to talk specifics when considering different communities. Meanwhile, other communities may not allow individual residents to bring pets but instead adopt community pets or visiting therapy animals for all residents to enjoy. Most older adults at some point in their later years will need some type of senior care. And while most seniors say they’d prefer to stay in their own home for as long as possible, the realities of health issues such as limited mobility, plus finances or lack of family members available to help out full-time can make that option unmanageable. Assisted living is a long-term residential care option designed for older adults who need some help with activities of daily living but who do not need skilled nursing care. Below, are some important differences between assisted living and the key types of senior care available today. People often confuse assisted living facilities for nursing homes, but the two senior care options are very different. The key difference: assisted living communities provide personal care and assistance with adls for residents who need help with these activities but do not require skilled nursing care, while nursing homes provide round-the-clock skilled care and medical support. For example, a nursing home would be a good fit for someone who needs a feeding tube, while assisted living would not. Another big distinction is the types of services and amenities offered: assisted living communities typically offer a wider range of social activities and outings and have a less institutional, more communal feel than nursing homes. Also, nursing home care comes at a much higher price — it’s often twice the cost of assisted living. At the same time, Medicaid and Medicare can be used to cover skilled nursing home costs, which is rarely the case for assisted living. Visit our Nursing Homes page to learn more about this type of senior care. As the need for assisted living care rises with a surging senior population in the U.S., so too does the demand for memory care, a specialized form of long-term care for seniors with Alzheimer’s disease and other forms of dementia. Today many assisted living communities offer memory care in addition to assisted living care for residents without dementia, typically in a separate wing or building of the same facility. The key difference between these two options are that memory care is specialized for those with dementia, while assisted living is not. Memory care facilities have staff that are specially trained to provide care to residents with dementia, while assisted living facilities are not required to have staff with this training. 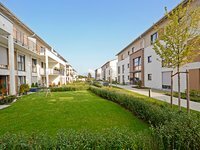 Everything, from the types of organized activities that take place at the community to the presence of physical safeguards such as secured courtyards and doors with alarms, is typically designed with those with dementia in mind. This specialized form of long-term senior care also comes with a higher price tag — the average monthly cost of memory care in the U.S. is $5,000, compared to $3,750 for assisted living. Visit our Memory Care page to learn more about this senior care option. Assisted living communities provide many amenities and services that are not provided via in-home care, such as daily meals and snacks, organized activities and outings and on-site exercise rooms, beauty salons and libraries. There are also significant differences in the cost of in-home care vs. assisted living: if home care costs $20 and a senior needs 50 hours of paid care, the annual nationwide average cost is $52,000, compared to $45,000 on average for assisted living. Visit our In-Home Care page to learn more about this type of senior care. One of the first questions many families have about assisted living is “How much does it cost?” The answer can be surprising since assisted living doesn’t come cheap, with a national average monthly cost of $3,750. 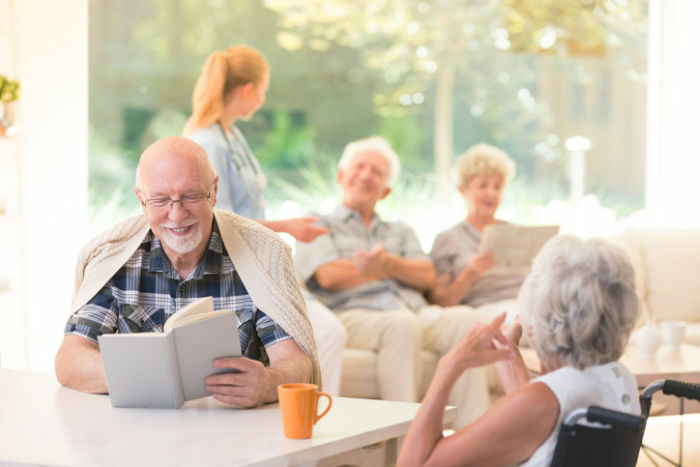 That rate can vary widely depending on the assisted living community’s location, the level of care a resident needs and the apartment size chosen within the facility. Despite the potential sticker shock at the cost of assisted living, it often pales in comparison to other types of senior care, such as in-home care or care in a skilled nursing facility. Did your loved one take a fall, have a medical scare, or get in a fender bender (or worse)? Who responded and how long did it take? Accidents do happen, but as people get older, the odds rise of them happening again. 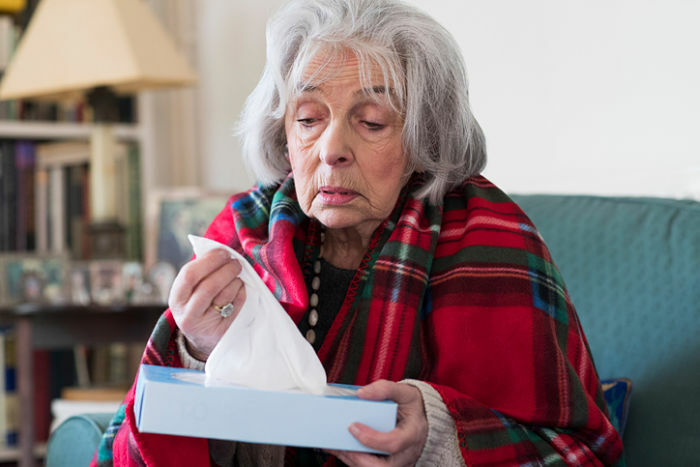 How did the person you’re caring for weather the most recent illness (for example, a flu or bad cold)? Was he or she able and willing to seek medical care when needed, or did last winter’s cold develop into untreated bronchitis? 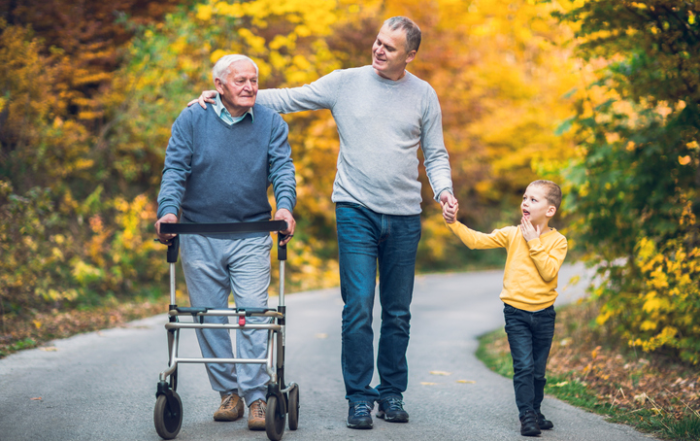 Progressive problems such as COPD, dementia, and congestive heart failure can decline gradually or precipitously, but either way, their presence means your loved one will increasingly need help. ADLs and IADLs are the skills needed to live independently — dressing, shopping, cooking, doing laundry, managing medications, and so on. 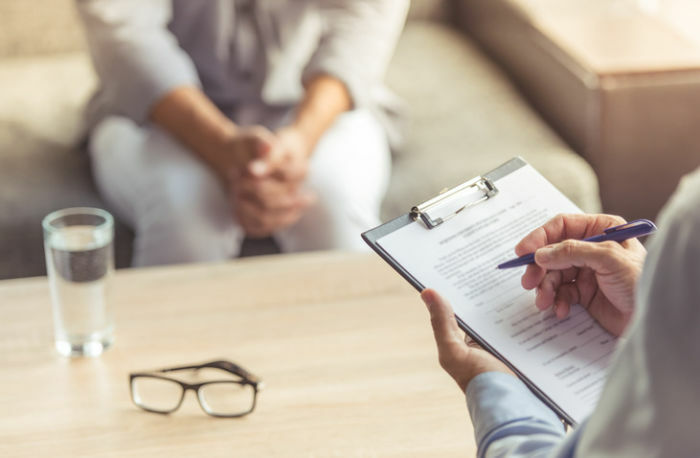 Doctors, social workers, and other geriatric experts evaluate them as part of a functional assessment, which is one way to get an expert’s view of the situation. Difficulties with ADLs and IADLs can sometimes be remedied by bringing in more in-home help. Does the person feel thinner? Are clothes loose, or has he added notches to his belt? Many conditions, from depression to cancer, can cause weight loss. A person who is having trouble getting out to shop or remembering how to cook (or to eat) can lose weight; check the fridge and watch meal-prep skills. Do you feel anything “different” about the person’s strength and stature when you hug? Can your loved one rise easily from a chair? Does she or he seem unsteady or unable to balance? Compare these observations to the last time you were together. Common causes include an injury slowing the person down, diabetes, and dementia (when someone doesn’t remember eating, he or she may indulge in meals and snacks all day long). Someone with money troubles may choose fewer fresh foods and more packaged goods or dried pasta and bread. Unfortunately, a close hug can also reveal changes in personal hygiene habits. Causes range from memory trouble to depression to other physical ailments. Does the person’s hair and makeup look all right? Are clothes clean? Someone known for crisply ironed shirts who’s now in a stained sweatshirt may lack the dexterity for buttons or may have lost the strength for managing an ironing board and iron. A formerly clean-shaven man with an unkempt beard may be forgetting to shave (or forgetting how to shave). 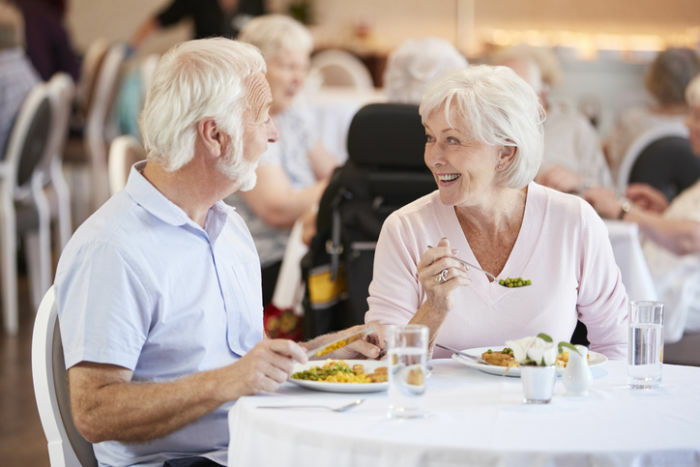 Does your loved one still get together for lunches or outings with friends or visits with neighbors, or participate in religious activities or other group events? Does he or she talk about others or keep a calendar of appointments? Lack of companionship is associated with depression and heart problems in older adults. If friends have died or moved away, moving to a place where other people are around could be lifesaving. Is a hobby area abandoned? Has a club membership been given up? A library card gone unused? There are many reasons people cut back, but dropping out of everything and showing interest in almost nothing is a red flag for depression. This sometimes happens because the person can no longer drive or is afraid to take public transportation alone and lacks a companion to come along. While many older adults fear being “locked away” in a retirement home, many such facilities offer regular outings that may keep them more mobile and active, not less. If not you or another family member, who does this? Is your loved one willing to consider a home-safety alarm system or medical alert system? Rifle through the mail. Your loved one’s mail can offer an often-overlooked clue to how he or she is managing money, a common early warning sign of cognitive trouble. Everybody skips junk mail, but few of us can ignore a good old-fashioned, hand-addressed letter. 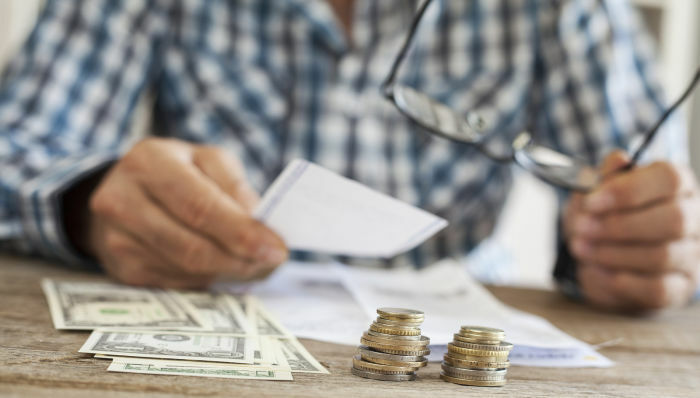 This can indicate that your loved one is having difficulty managing finances — one of the most common first signs of dementia. Routine business letters aren’t worrisome. But it’s alarming if they’re referring to overdue payments, overdrawn balances, recent accidents, or other concerning events. 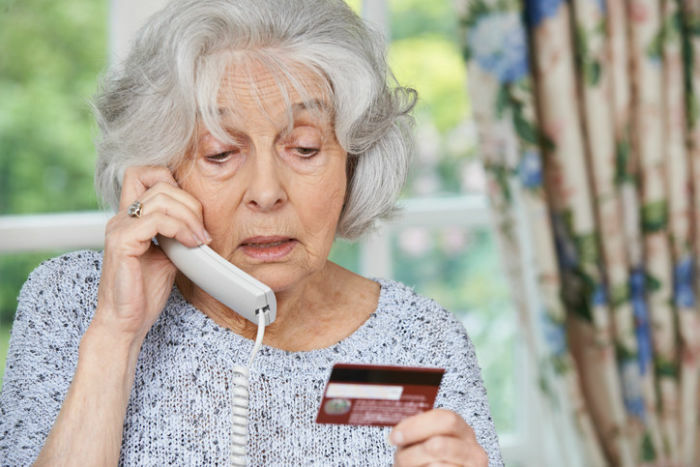 Older adults are often vulnerable to scammers. Even those who have always been fiscally prudent are vulnerable if they’re having trouble with thinking skills (a common sign of Alzheimer’s disease). Some charities hit up givers over and over, and your loved one may not remember having donating the first time. The person may unknowingly have repeat-renewal subscriptions that he or she doesn’t need. Take a drive — with your loved one behind the wheel, if he or she is still driving. Often, the ability to drive is practically a requirement for living independently in our culture (or the arrangement of alternate transportation options). Notice the car body as you get in and out. Damage marks can be signs of careless driving. Even people with mild dementia usually follow the rote basics of driving. It’s worrisome if he or she is forgetting this step. The person may turn off the radio, for example, or be unwilling to engage in conversation while driving. He or she may avoid certain routes, highway driving, or driving at night and in rain — a safe kind of self-policing but also signals of changing ability. People whose driving ability is impaired are more likely to tailgate, drift from their lane, go below the speed limit, react slowly to lights or other cars, and mix up gas and brake pedals. See 8 ways to assess someone’s driving. Check out the dashboard as you ride along. Does the car have sufficient oil, gas, antifreeze, windshield-wiper fluid? We all buy more than we need. Look for signs that food is not only old but that this is unnoticed — mold, sour milk that’s still used, or expiration dates well past due, for example. Ten bottles of ketchup? More cereal than can be eaten in a year? Multiples often reveal that the shopper can’t remember from one store trip to the next what’s in stock at home. Your loved one may buy them for convenience sake, but frozen dinners tend not to make healthy diet. If there’s not much fresh food in the house (because it’s too hard to for the person to procure or cook), your loved one might be ready to have help with meal prep or delivery services. Check them all: microwave, coffeemaker, toaster, washer, and dryer — any device you know your loved one uses (or used to use) routinely. Are stove knobs charred? Pot bottoms singed badly (or thrown out)? Do any potholders have burned edges? Also look for a discharged fire extinguisher, smoke detectors that have been disassembled, or boxes of baking soda near the stove. Accidents happen; ask for the story behind what you see. Accidental fires are a common home danger for older adults. A change in physical or mental abilities might explain a downshift to simpler recipes or food choices. An inability to throw anything away may be a sign of a neurological or physical issue. Obviously it’s more worrisome in a neatnik than in a chronic slob. Papers or pet toys all over the floor represent a tripping hazard. Spills that haven’t been cleaned up are a common sign of dementia — the person lacks the follow-through to tidy. Keep an eye out for cobwebs, bathroom mold, thick dust, or other signs of slackness. Physical limitations can mean your loved one needs housekeeping help or a living situation where this is taken care of for him or her. A common scenario: Your loved one makes an effort to tidy up living areas but overlooks the bathroom. Or the guest bath is clean, but not the one the person uses all the time (the one off a bedroom, for example). Here you may see a truer picture of how your loved one is keeping up. Most of us have seen plants go brown sometimes. Keep an eye out for chronic neglect, especially in a former plant-lover’s home. Common problems: dogs with long nails, cat litter boxes that haven’t been changed lately, or dead fish in the fish tank. Poor grooming, overfeeding, and underfeeding are other red flags. Look for discolored siding or ceilings that might indicate a leak, gutters choked with leaves, broken windows or fences, dirty windows. Are papers being delivered but ignored? Sometimes people pick up those they can see on a driveway but not those that go off into the yard. Go out and check — it’s an indication that your loved one doesn’t even retrieve it regularly. Get the input of others who know your loved one in order to collect a fuller picture of reality.Gently probing about what others think isn’t nosy; you’re being loving, concerned, and proactive. Talk to old friends and close relatives to get their sense of how the person is faring. Listen for stories that hint that the person doesn’t get out much (“She doesn’t come over anymore.” “She quit book club.”). Pay attention to comments that indicate ongoing concerns (“Has he had that heart test yet?” “We were worried the day the ambulance came.”). With appropriate permission, your loved one’s primary doctor may share your concerns about his or her patient’s safety at home — or may be able to alleviate those concerns or suggest where to get a home assessment. A social worker or professional geriatric care manager visits older adults’ homes and does informal evaluations. While your loved one may initially resist the notion of a “total stranger” checking on them, try pitching it as a professional (and neutral) second opinion, or ask the doctor to “prescribe” it. Some people wind up sharing doubts or vulnerabilities with a sympathetic, experienced stranger that they’re loathe to admit to their own children or family. While this decision to remain in one’s home is not primarily about you — the son, daughter, grandchild, caregiver — your own exhaustion can be a good gauge of a decline in older adults’ ability to care for themselves. Keeping someone at home can require lots of hands-on support or care coordination, and this is time-consuming. If your loved one’s need for care is just plain wearing you out, or if a spouse or children are feeling the collective strain of your caregiving activities, these are major signs that it’s time to start looking at other options. Safety is crucial, of course, but so is emotional well-being. 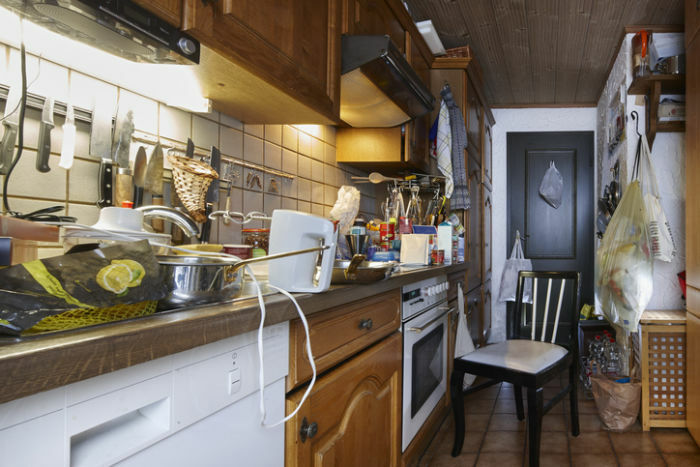 If someone living alone is riddled with anxieties or increasingly lonely, then that may tip the scales toward a move not solely based on health and safety reasons. If your loved one has a full life, a close neighborhood and community connections, and seems to be thriving, it’s worth exploring as many in-home care options as possible before raising stress levels by pressing a move from a beloved home.If, on the other hand, your loved one is showing signs that living alone is a strain, it may be time for a talk. Broach the subject of where to live in a neutral way and you may find that your loved one harbors the same fears for current and future safety and security that you do. Find out what your loved one fears most about moving and about staying before launching into your own worries and what you think ought to be done. Lake Anne is a very good facility. She’s staying in a 1-bedroom apartment with a TV lounge and kitchen. It’s reasonably priced. They have a calendar of activities for the residents, and she liked the food very much.